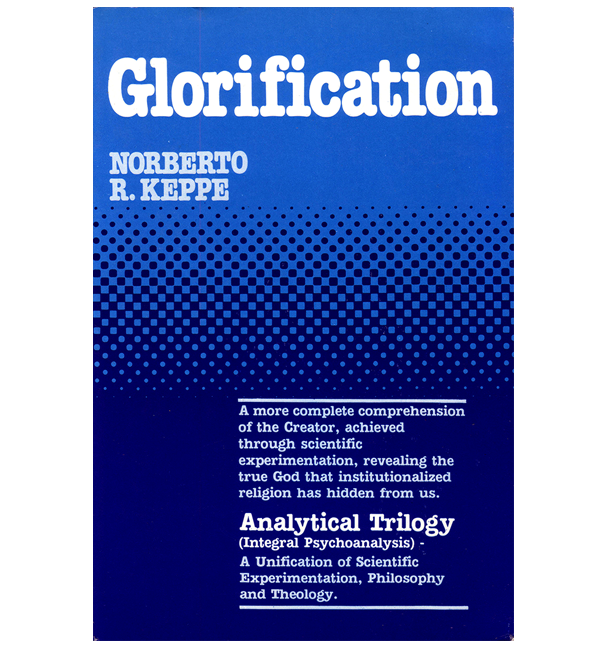 Immensely readable with an emphasis on true spirituality, Glorification is a profound and encouraging analysis of man, reality and mental health. 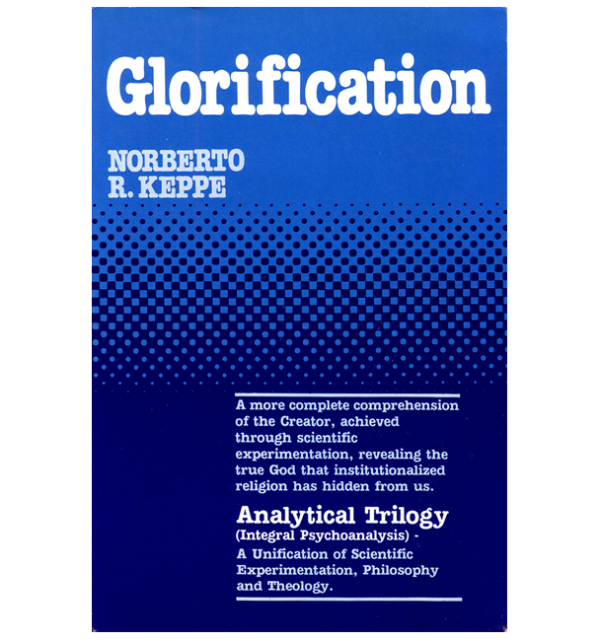 Keppe shows that the human being has contact with God only through awareness of his psycho-pathology. He affirms that humanity has a glorious destiny, but that we must first be willing to see how we reject it, condemning ourselves to illness and suffering. This book has been called the New Theology for 3rd Millenium, The unification between science, philosophy and theology (corrected). It consists of three parts: Revelation (of the human pathology), Ascension (treatment) and Glorification ( of goodness, together with God). This book is a Hymn for the glory of Creator and Its creation, also the conscientization of the participation of the human being in the divine process.